Some of you may be in the dilemma of living in or off campus. It is obvious that living in campus may bring you with more convenience and security. However, coming along with all the convenience is your sacrifice of freedom and the opportunity to live independently. Now, you have one more choice. Hector Boece is where you never need to compromise. 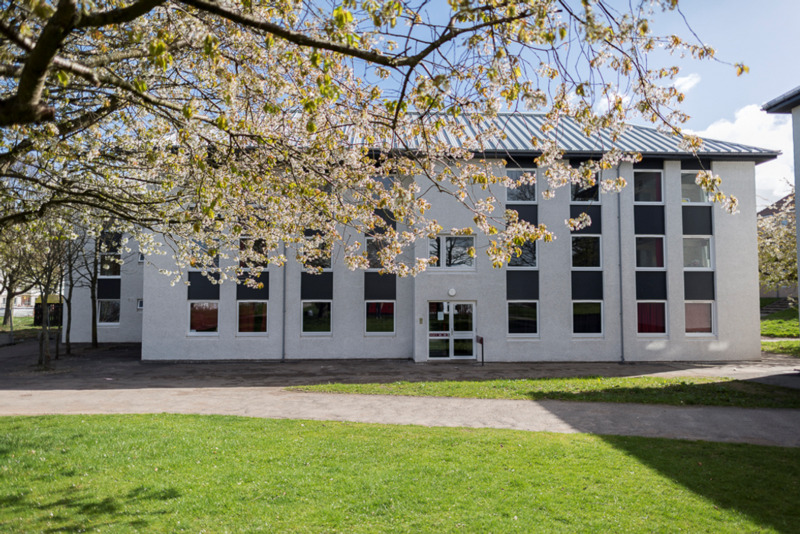 Located in Hillhead student village, Hector Boece enjoys the best location right next to the University of Aberdeen. You may take a walk less than 20 minutes to have your attend your class. Hector Boece accommodates more than 2000 students with supporting facilities all in readiness nearby. You can have quick access to shops, coffee bar, study room and public rest area from Hector Boece. Besides, you will have either option of staying in a quiet block or alcohol free block catering to your own need. 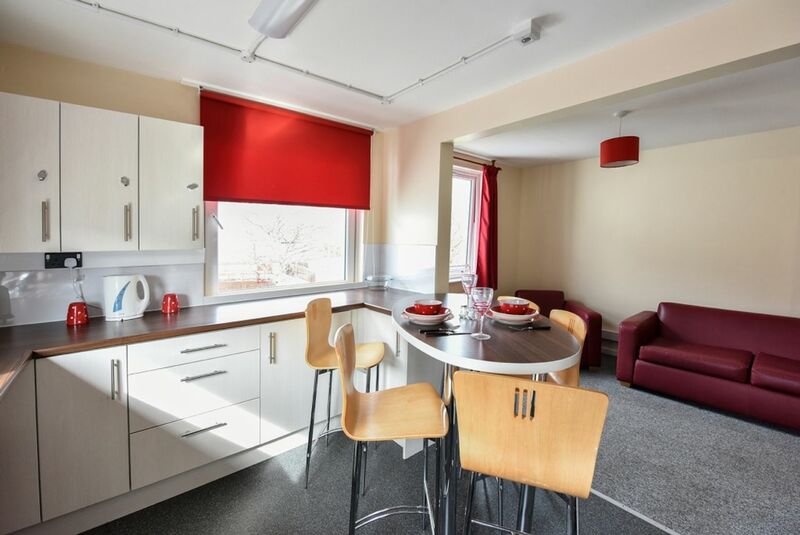 Each flat is prepared for 5 persons with single study bedrooms, single beds, shared kitchen and bathrooms. To mention one thing special, Hector Boece has the university faculty as its 24-hour reception staff. Information, advice and support will be at hand anytime for you. Featuring student dormitory but better than that, there is hardly a better place like Hector Boece to bring students with security, convenience as well as independent space at the same time. Take Hector Boece as a feasible choice and have fun here. 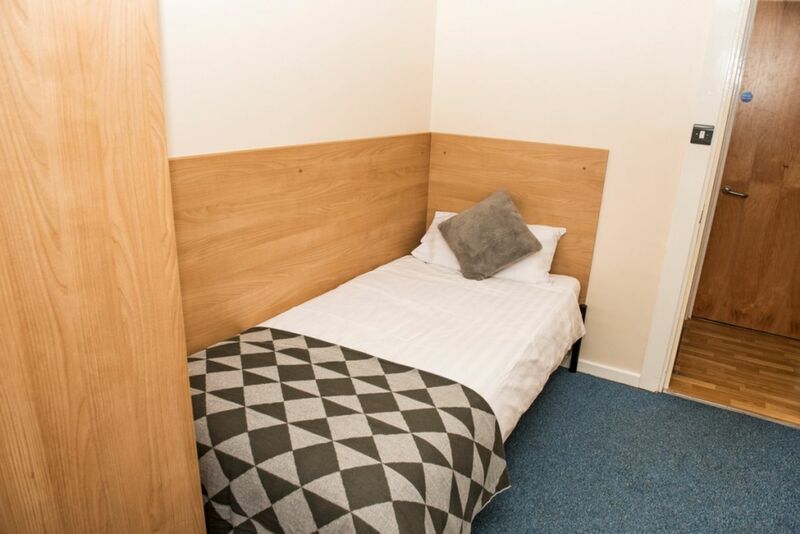 We couldn't find a room that matches your preferencesView all Shared Room in Hector Boece Court.